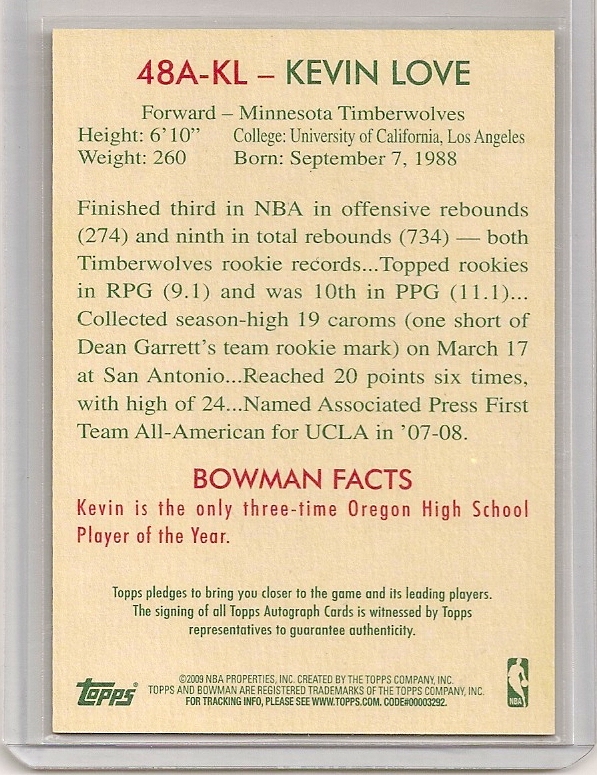 2009-10 Bowman ’48 Dominique Wilkins Blue Insert Card Numbered To 1,948. 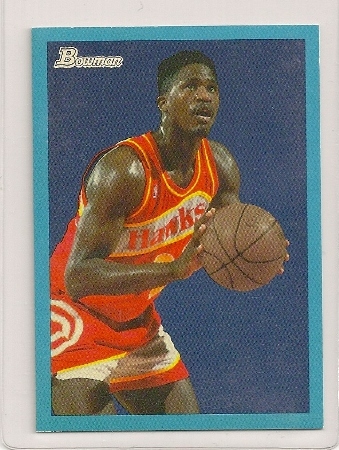 Dominique Wilkins 2009-10 Bowman ’48 Blue Insert /1948. 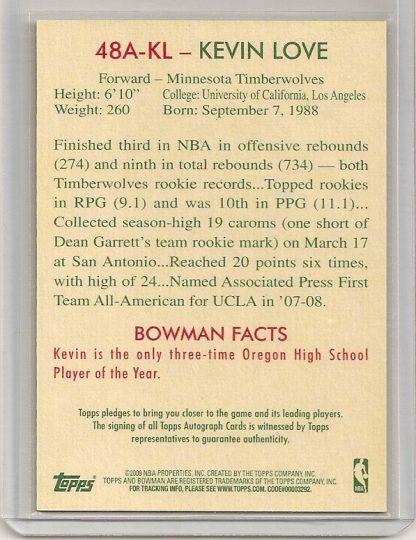 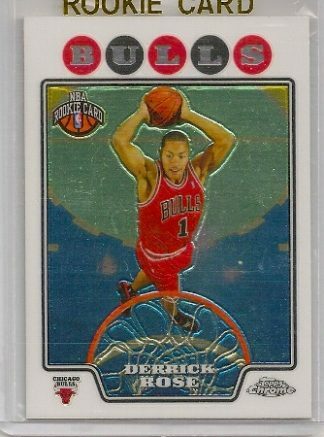 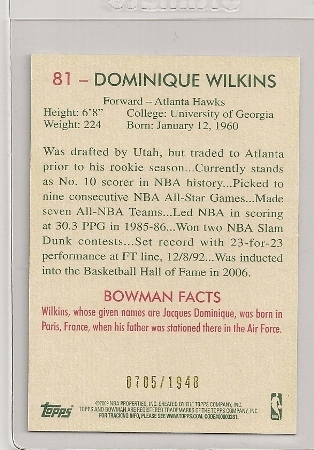 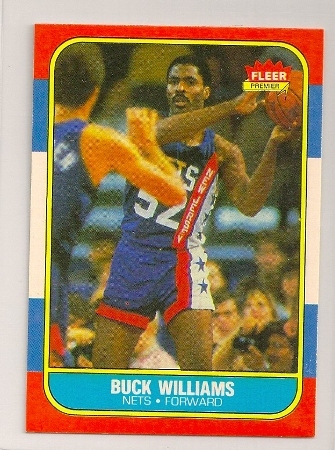 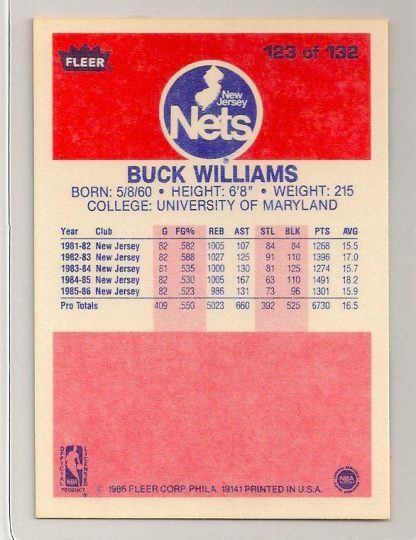 This is the Dominique Wilkins 2009-10 Bowman ’48 Blue insert card. 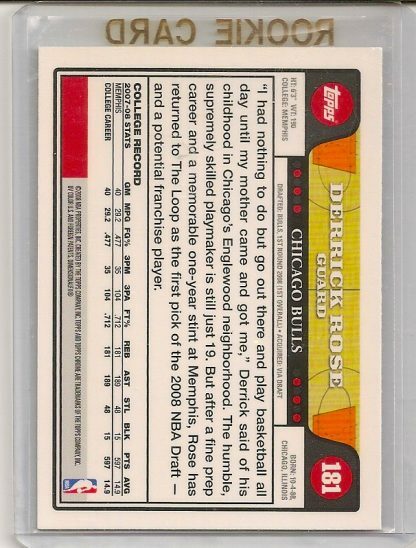 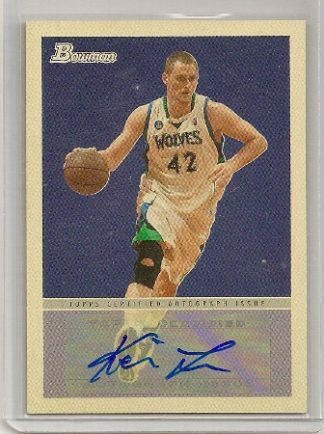 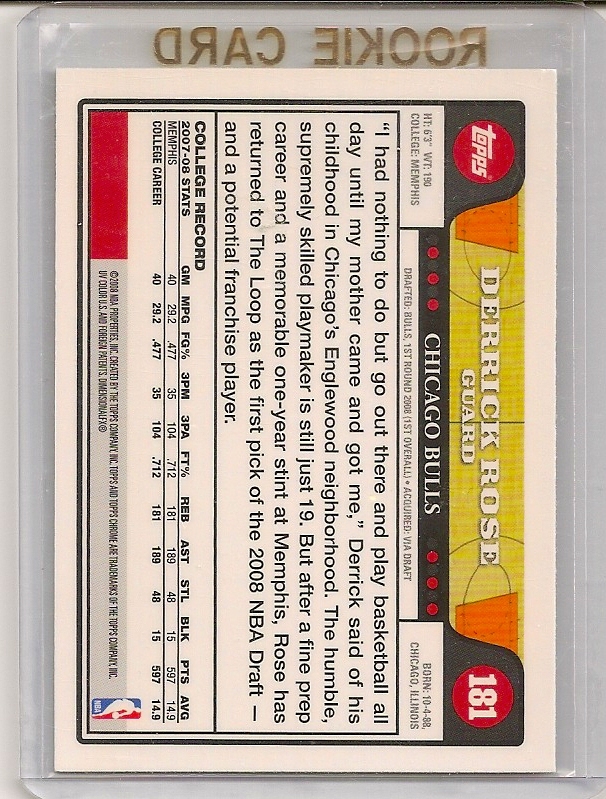 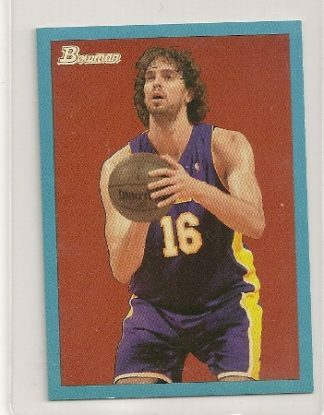 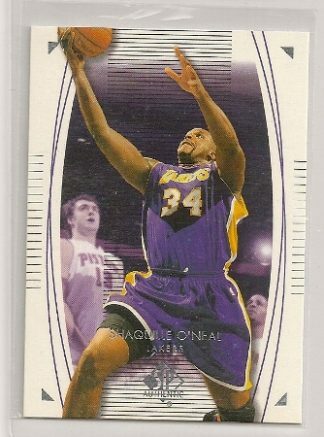 This Gasol card is #81 of the set and is numbered to only 1,948 produced. Serial number is 0705/1948.